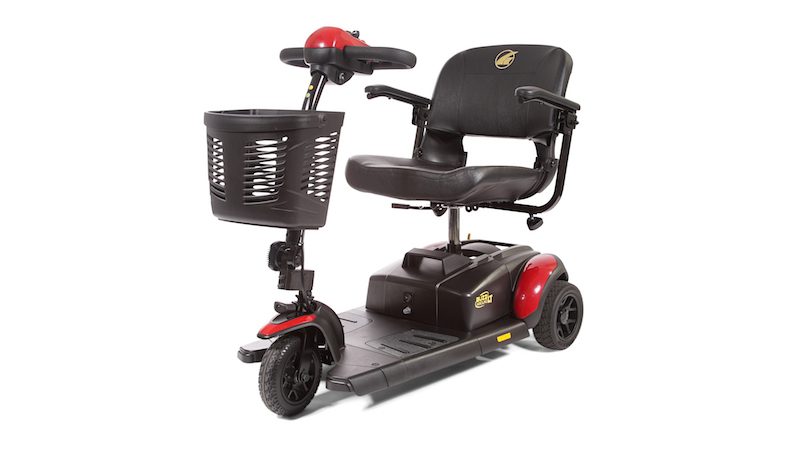 All too often lightweight and portable mobility scooters simply don't come with the same power and durability as more rigid models. 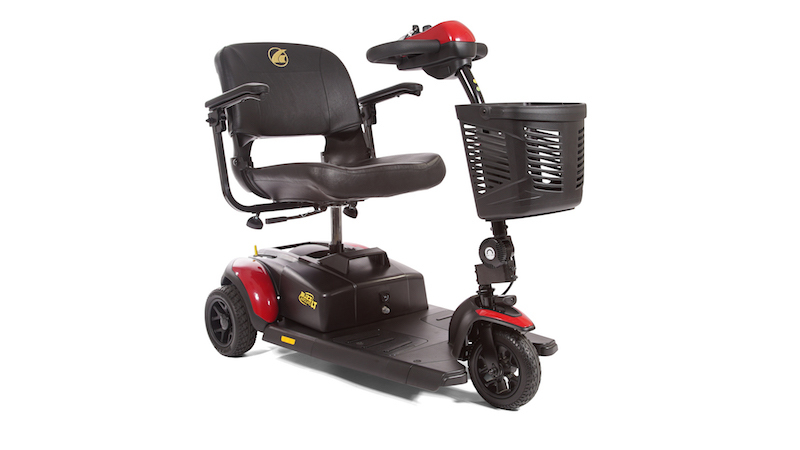 With the Buzzaround LT, you can enjoy all the best features in one affordable and easy to maneuver model. 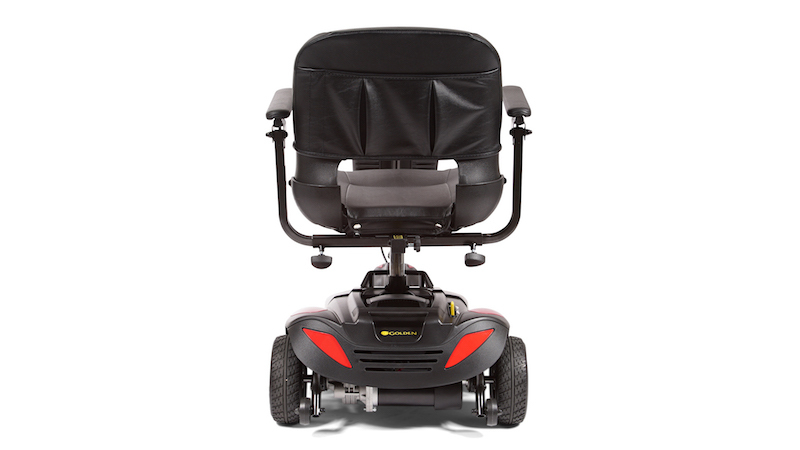 The Buzzaround LT provides a spacious design that offers extra legroom and a 300 lb. 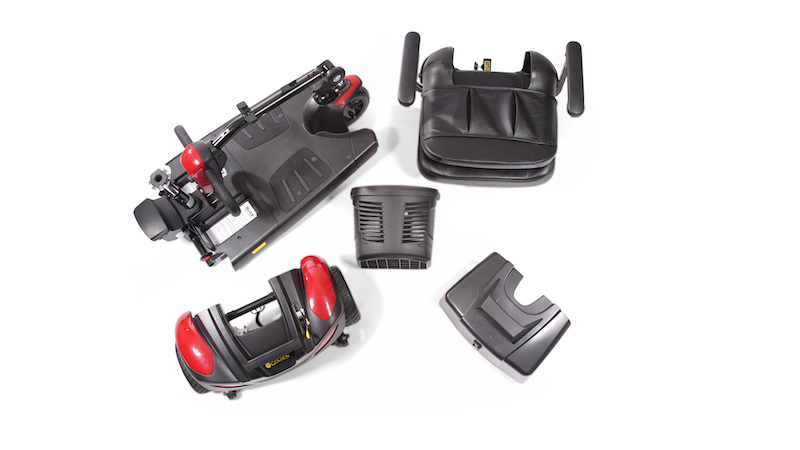 weight capacity while also remaining lightweight and easy to disassemble. Your scooter will break down into five components that can easily be stored in the trunk of your car so that you never have to be without your scooter. 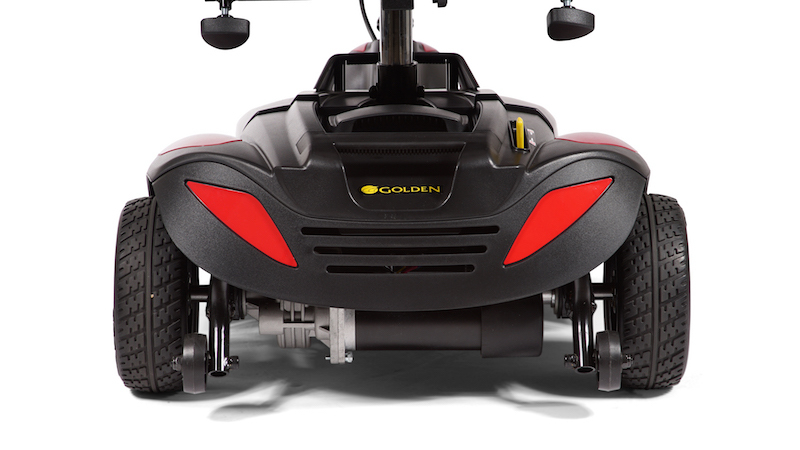 In addition, the Delta Tiller with wraparound handles, 3" ground clearance and sleek profile make it easy to maneuver in tight indoor spaces. The durable design also means that the Buzzaround is perfect for outdoor travel. 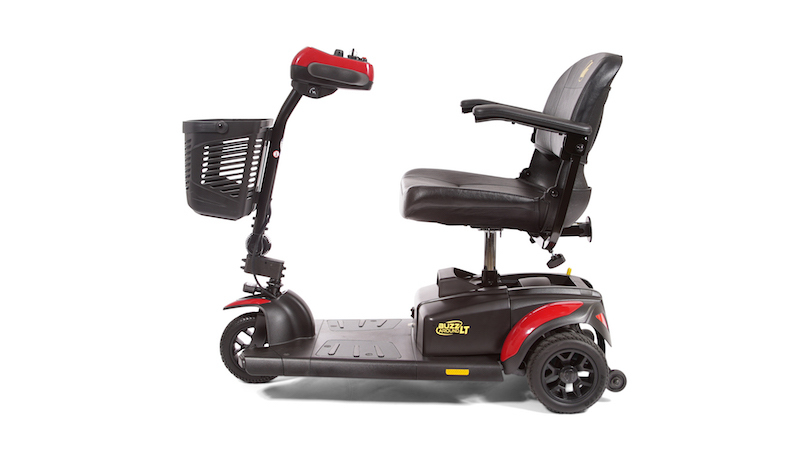 With a maximum speed of 4 mph, you can keep up with your friends and family and enjoy your favorite activities.